WZB-SSM706 is an easy-to-use, convenient device that will wirelessly integrate into a ZigBee based home security system. Due to its wireless aspect this device is easy to install and requires no messy, inconvenient wiring to function. 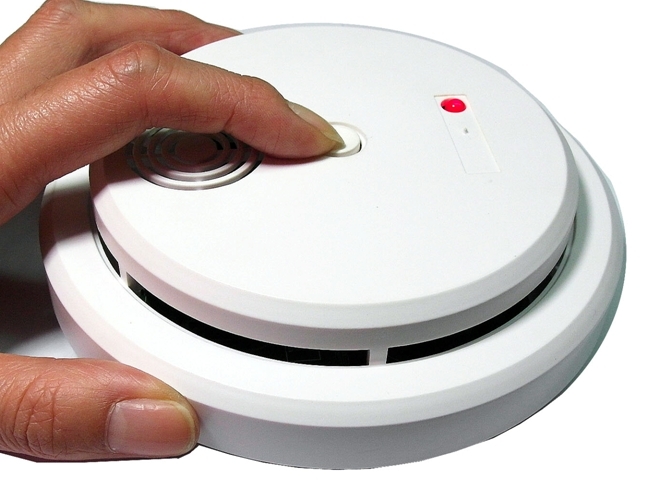 This smoke sensitive device detects smoke using infrared diodes. 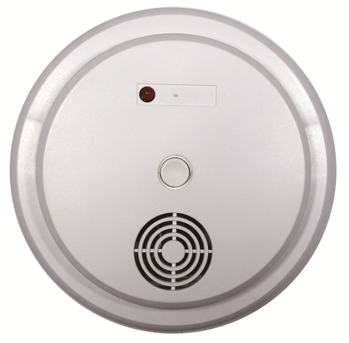 The infrared diodes in the detector are reflected by granules in the smoke and promptly sound the alarm and/or report the data. The WZB-SSM706 is also impervious to dust, insects, external lights or moisture and is fitted with Auto-Reconnection Technology resulting in zero data loss. This page was last modified on 16 July 2017, at 00:47.